Thinking about a home of your own? Are you almost ready to purchase? Are you just starting to think about purchasing?
. . . Either way, YWCA Delaware can help make homeownership and long-term enjoyment of your home a reality! YWCA Delaware has helped over 3,000 families experience the economic benefits and many joys of homeownership. Through individual counseling services by committed, certified counselors and ongoing advocacy programs, we are building a better community by creating neighborhood stability; expanding the tax base; stimulating the economy; reducing mortgage defaults; and helping promote the wise use of credit. 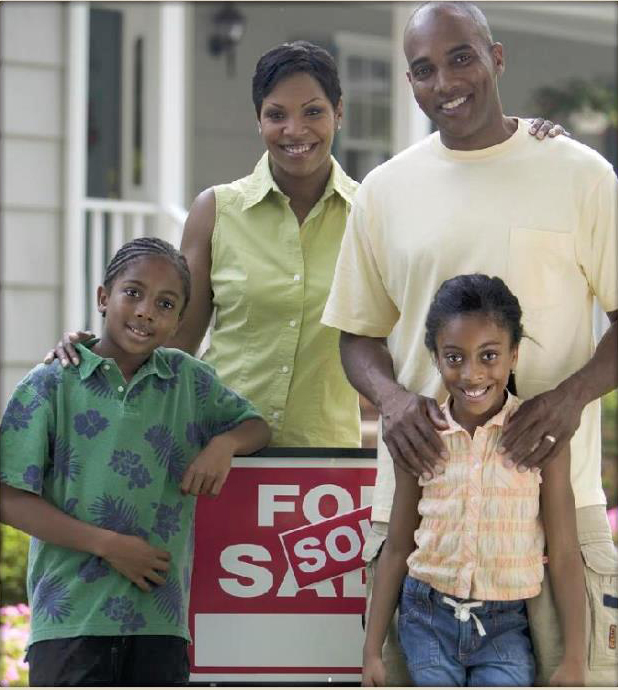 Join our program today to start on your path to homeownership! If you’re just starting to think about buying a home or if you know you need to get some things in order to be able to buy, check out our Intro to Homeownership class. Click here to learn more. If you’ve been pre-approved for a mortgage and are ready to move forward with your purchase, check out our Homebuyer Education Seminar. Click here to learn more. YWCA Delaware now offers online Homebuyer Education. If you’ve been pre-approved you can now complete the home buying process online. Click here to learn more. Click here to learn more. If you own a home, but have fallen behind on your mortgage payments or think you may fall behind soon, learn more about our Foreclosure Prevention program. Click here to learn more. The YWCA offers bilingual counseling in both Spanish and English. 302.224.4060 x200 or email empower@ywcade.org.